This is a beautiful photo. Good job. 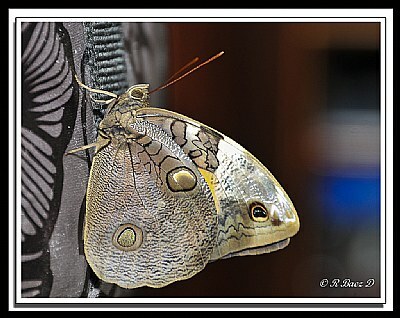 BEAUTIFUL WOULD LIKE TO SEE WHAT THE TOP OF THIS BRUSHFOOT BUTTERFLY LOOKS LIKE.